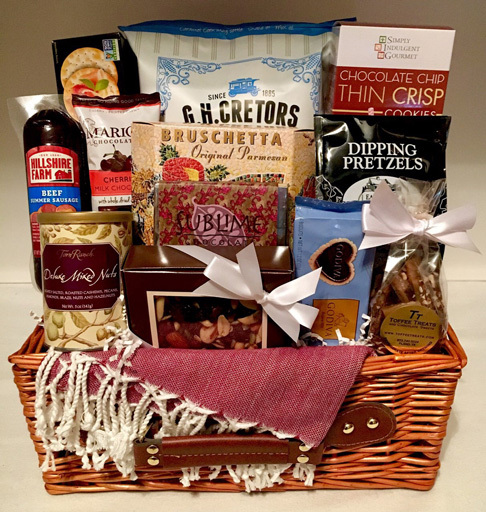 Celebrate a special occasion with Gourmet Picnic Basket! 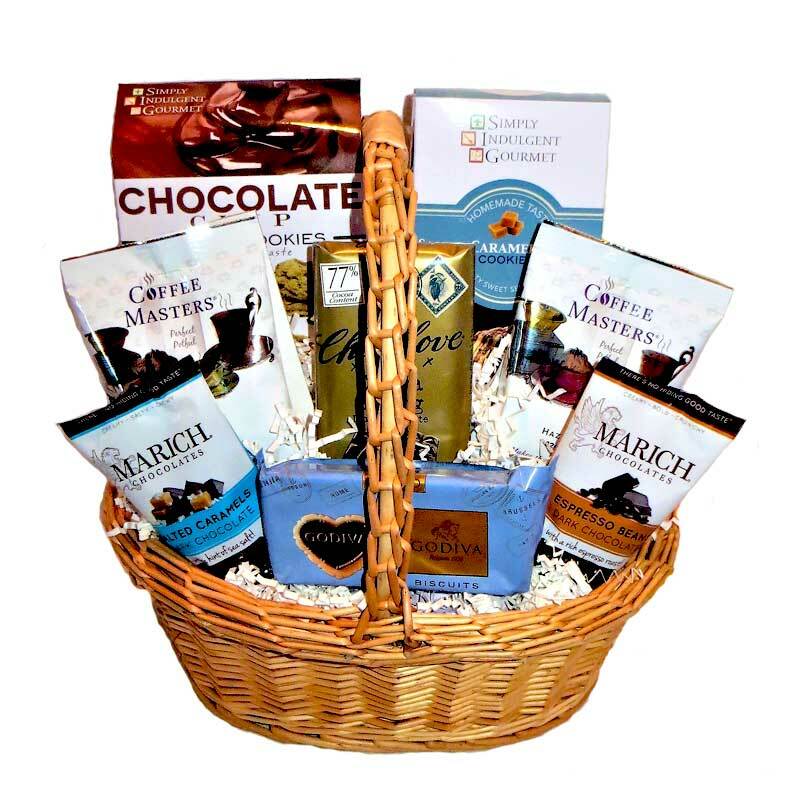 A perfect gift for relaxing outdoors and celebrating a wedding, anniversary, or a birthday. Burgundy 100% High Quality Turkish Cotton Multipurpose Towel 63" X 37"